We don’t treat the disease, we treat the person. Please take a moment and browse the site. 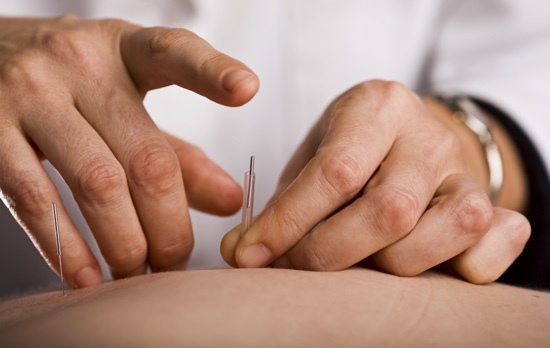 For more information and for questions about Acupuncture as a modality of Oriental Medicine, click here. Tui Na goes hand-in-hand with Acupuncture as a powerful and effective modality of treating Sports Injuries and many other ailments. Click here for additional services, or don’t hesitate to contact us.